Can you believe that many economists were disappointed by this week’s news from the Australian Bureau of Statistics that consumer prices rose by only 2.1 per cent over the year to June? Why would anyone wish inflation was higher than it is? Well, not because there’s anything intrinsically terrific about fast-rising prices, but because of what a slow rate of increase tells us about the state of the economy. It’s usually a symptom of weak growth in economic activity and, in particular, of weak growth in wages. Prices and wages have a chicken-and-egg relationship. By far the most important factor that pushes up prices is rising wages. But, as measured by the bureau’s wage price index, wages rose by just 2.1 per cent over the year to March, roughly keeping up with prices, but not getting ahead of them. We’re used to wages growing each year by 1 per cent-plus faster than prices, but such “real” growth hasn’t happened for the past four years or so (which probably explains why so many people are complaining about the high “cost of living” even when price rises are so small). It’s important to understand that wages can grow faster than prices without that causing higher inflation, provided there is sufficient improvement in workers’ productivity – output per hour worked – to cover the real increase. Of late we’ve had that productivity improvement, but all the benefit of it has stayed with business profits, rather than being shared between capital and labour by means of increases in real wages. I’ve said it before and I’ll keep saying it until it’s no longer relevant: the economy won’t be back to healthy growth until we’re back to healthy growth in real wages. That’s for two reasons. First, in a capitalist economy like ours, the “social contract” between the capitalists and the rest of us says that the people without much capital get their reward mainly via higher real wages leading to higher living standards. Second, consumer spending accounts for more than half the demand for goods and services in the economy; consumer spending is done from households’ income, and by far the greatest source of household income is wages. So, as a general proposition, if wages aren’t growing in real terms, there won’t be much real growth in household income and, in that case, there won’t be much real growth in consumer spending. And the less enthusiastic we are about buying their stuff, the less keen businesses will be to invest in expansion. Get it? Of all the drivers of economic growth, by far the most important is real wage growth. If your economy’s real wage growth’s on the blink, you’ve got a problem. You won’t get far. Economists used to believe that real wage growth in line with trend improvement in the productivity of labour was built into the equilibrating mechanism of a capitalist economy. A chap called Alfred Marshall first came up with that idea. But with each further quarter of weak price and wage increase it’s becoming clearer it was a product of industrial relations laws that boosted workers’ economic power by helping them form unions and bargain collectively with employers. As has happened in most rich countries, our governments, Labor and Coalition, have been “reforming” our wage-fixing process since the early 1990s by reducing union rights and encouraging workers to bargain as individuals rather than groups. Trouble is, governments have been weakening legislative support for workers and their unions at just the time that powerful natural economic forces – globalisation and greater trade between rich and poor countries, “skill-biased” technological change, the shift from manufacturing to services – have been weakening the bargaining power of labour. Whoops. In hindsight, maybe not such a smart “reform”. My guess is it won’t be long before governments decide they need to promote real wage growth by restoring legislative support for unions and collective bargaining. But how could they go about this? 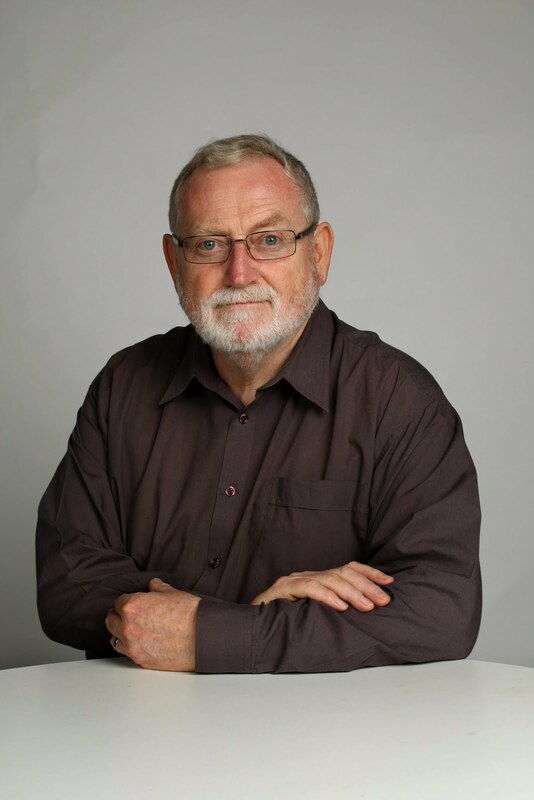 Well, Joe Isaac, a distinguished professor of labour economics at Monash and Melbourne universities and a former deputy president of the Industrial Relations Commission, outlines a plan in the latest issue of the Australian Economic Review. Isaac proposes four main reforms of the reforms. First, the Fair Work Act should be less prescriptive, giving the Fair Work Commission greater discretion to intervene in industrial disputes, to conciliate and, if necessary, impose an arbitrated resolution on both sides. Second, the present restrictions on unions’ right to enter workplaces should be eased to allow them to check the payments made to union and non-union employees, as well as to recruit members. The widespread allegations of illegal underpayment of wages suggest “a serious lack of inspection of pay records” – formerly a task in which unions had a major role. “These breaches in award conditions cannot be discounted as a factor in the slow wages growth,” Isaac says. Third, legislation against “sham contracting” – employers reducing their workers’ entitlements by pretending those employees are independent contractors – should be tightened. Fourth, the present procedures and delays before workers are allowed to strike while negotiating new wage agreements should be reduced. As well, bargaining and striking over multiple-employer or industry-wide agreements should be permitted. As economists long ago established, real wage rises should reflect the economy-wide rate of productivity improvement, not the experience of particular firms. Industry-wide and multiple-employer agreements allow unions to support people working in small and medium businesses, not just those in big businesses and government departments. Such bargains are known as “pattern bargaining” and are illegal at present. It’s true that pattern bargaining was pressed and extended to other industries unjustifiably in years past, but the commission should have the power to prevent pattern bargaining where it’s not justified. Now, many employers may view Isaac’s proposed “reregulation” of wage fixing with alarm. What’s to stop the return of unreasonable union behaviour and excessive wage rises? Ah, that’s just the point. What will prevent it is all those other developments that have weakened workers’ bargaining power.